The cold season is slowly coming to an end, but odds are your car has taken its toll – from salt causing corrosion on the exterior, to salt stains and dirty carpets in the interior. 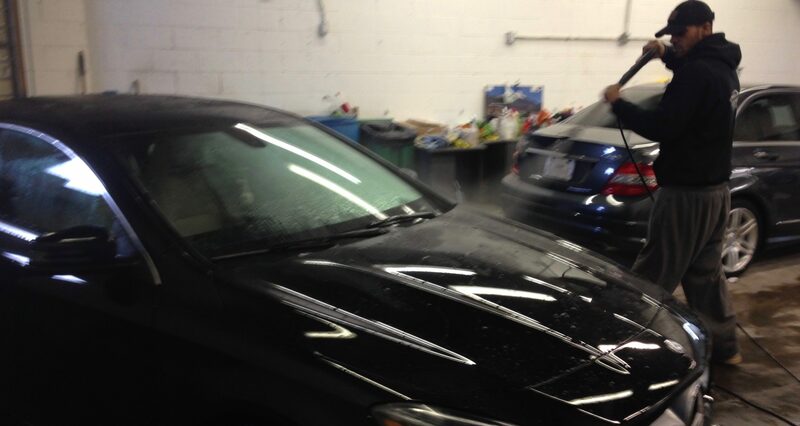 With a full service detail, you’ll have all parts of the car cleaned and preserved. Previous post: We now have gift certificates available!